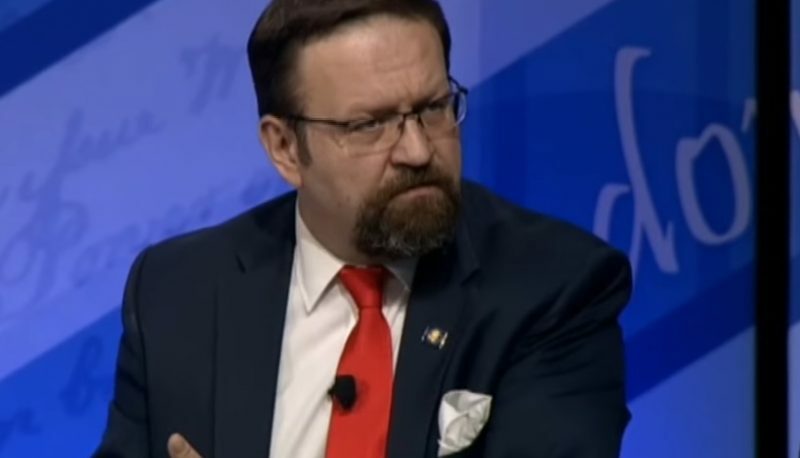 Former White House adviser Sebastian Gorka predicted in an interview with Breitbart’s radio program on Saturday that President Donald Trump will soon “be getting rid of people” in his administration who don’t adhere to “MAGA,” the initials of Trump’s “Make America Great Again” campaign slogan. When the program’s host, Matt Boyle, asked Gorka about the troop surge that Trump announced in Afghanistan last month, Gorka said that “the president is a supernaturally instinctual actor” when it comes to national security and that he had previously been “lecturing the National Security Council” on the history of Afghanistan and the need to limit U.S. involvement. He insisted that while he and Steve Bannon resigned from White House positions (the White House has disputed that Gorka resigned), everybody else to leave top-level positions was fired by somebody other than Trump.